Promotional Items for your Business. Welcome to Custom Creations - where we provide you with Dedicated Service! Add any Embroidery/Monogram design to your favorite Baby Item for YOUR favorite Baby! Looking for something unique? 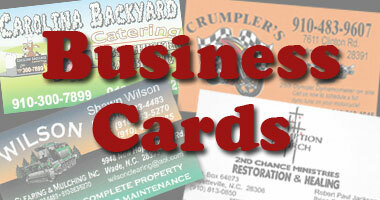 Have Custom Creations create your "Go To" business card. Business Signs, Banners, License Plates and much more! Have Custom Creations help you create and show off your business! T-Shirts, signs, banners, vinyl lettering and much more! Have Custom Creations help you create and show off your Church and Activities! 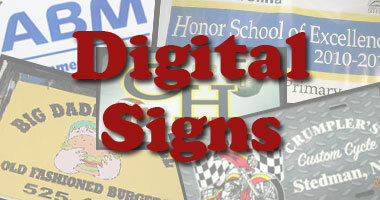 We can create digital signs for your business, license plate, stickers, vehicles and much more. 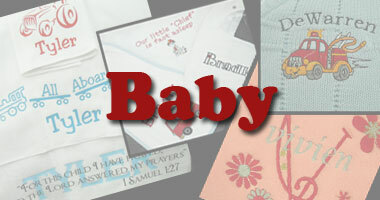 Personalize your Baby Clothing and Items! 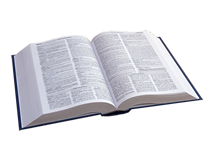 Spread the word about your business with Specialty Items. Show unity through Customized clothing! 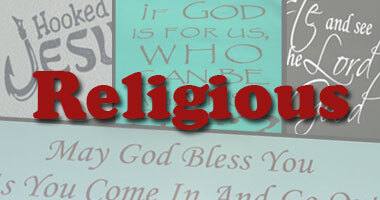 Brag about your Church and Activities with these designs! Want a front license plate? Or need a new sign? Examples of how Custom Creations can work for you! We have a full Embroidery and Monogramming Department capable of handling anywhere from one single garment or piece to thousands of garments at a time. We are so excited -- you can now create your own shirt. Custom Creations has its name for a reason! This company truly lets my students and me "customize" our designs to fit the occasion. Whether it's a special design that fits that year's Homecoming theme or a class t-shirt logo for Student Government officers, Denise and her employees work with us to get the design exactly how we want it. - Debrah King, National Board Certified Teacher, Science Dept, SGA Advisor, Freshman mentor Advisor, Cape Fear HS. Custom Creations provides promotional items to meet the needs of your company, organization, religious group or personal interest. Please browse through our website to view the wide range of products we offer!!! Our site will demonstrate the various services we provide along with some examples of our work for different businesses, churches, homes, schools, fire departments, parents, etc. Use our catalog tab to choose the garments you desire - then the arts & font sections to complete your design or send us your own. Call, Fax, or Email us with any specialty needs you may have and one of our sales staff will assist you immediately. Browse through our site to see the large variations we provide for your Business, Church, Organization, School, Fire Department, Military, Sport Group, Family Members, Your Home and so much more. We create our products through embroidery, monogramming, heat press, screen printing, digital designs, plus more. Follow us on Facebook. We encourage you to "Like" us on Facebook to see the new items as they happen. Copyright 2019. Custom Creations All Rights Reserved. Site provided by W. Merical, Inc.